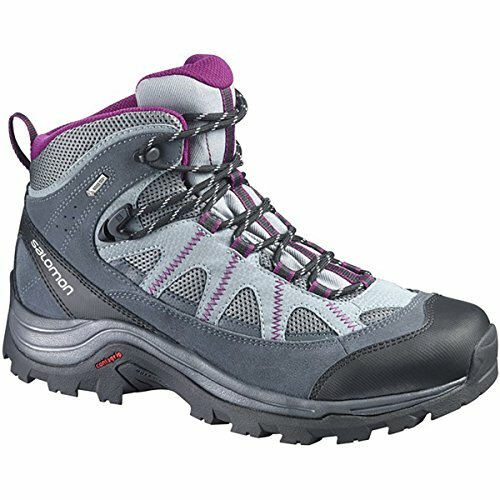 Internal Sensifit wraps the foot, while the heel strap keeps the back of the foot comfortably in place on rough terrain. Mountains almost always give you unexpected weather. Full GORE-TEX bootie ensures comfort in the harshest weather conditions.